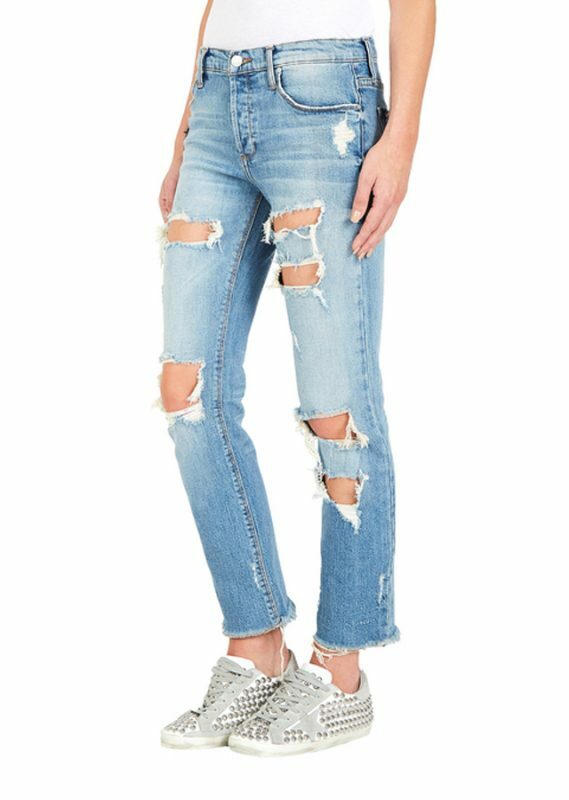 Jeans will forever be a staple of every woman’s wardrobe. 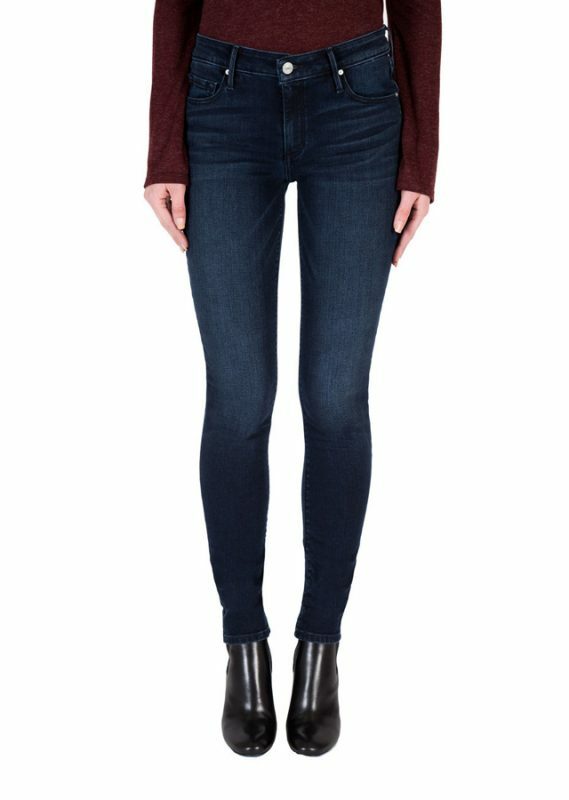 Whether it’s a casual everyday outfit or something for a fun night out, with Black Orchid, you’re spoiled with options to raise your style game. 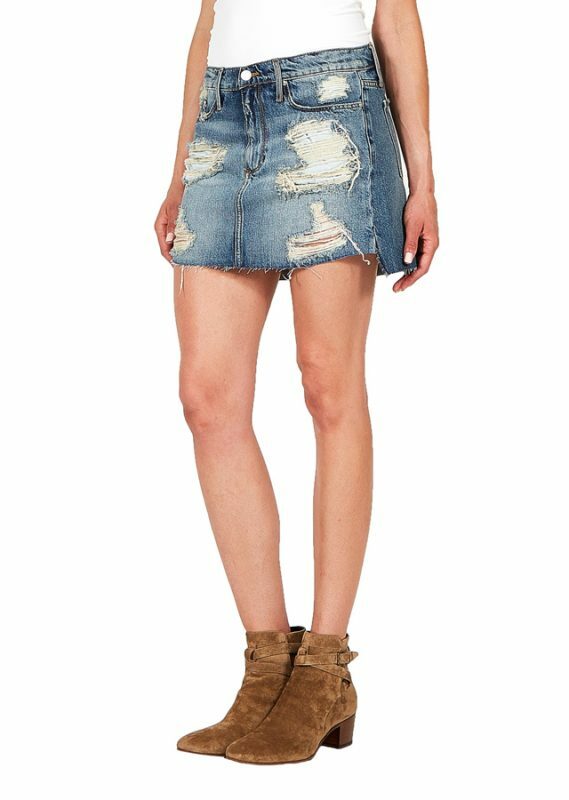 Created by Parisian native Julien Jarmoune in 2008, the designer’s love of denim comes through in every season of Black Orchid’s stunning designs. 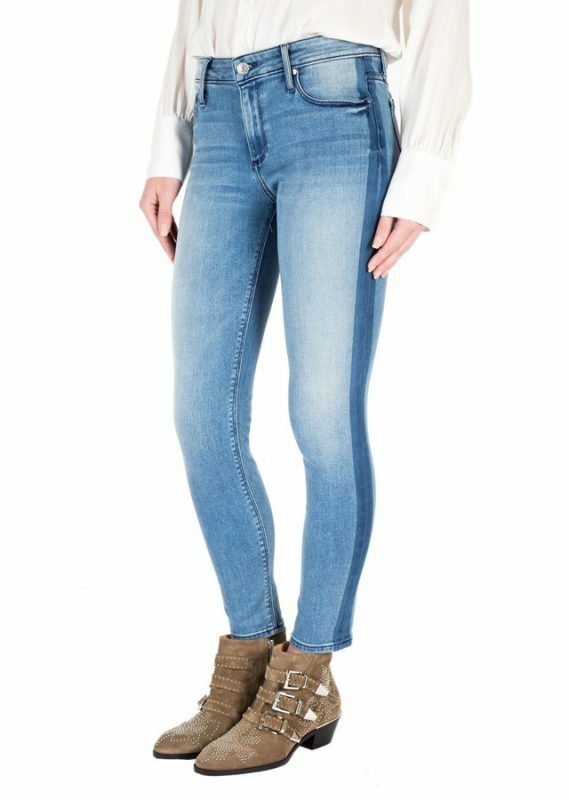 The fashion-forward brand features jeans with amazing fits, innovative washes, and top of the line fabrics. 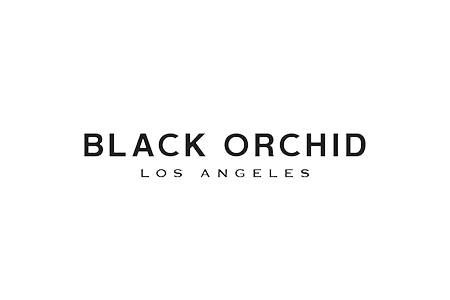 It’s no wonder why A-listers around the world wear Black Orchid. 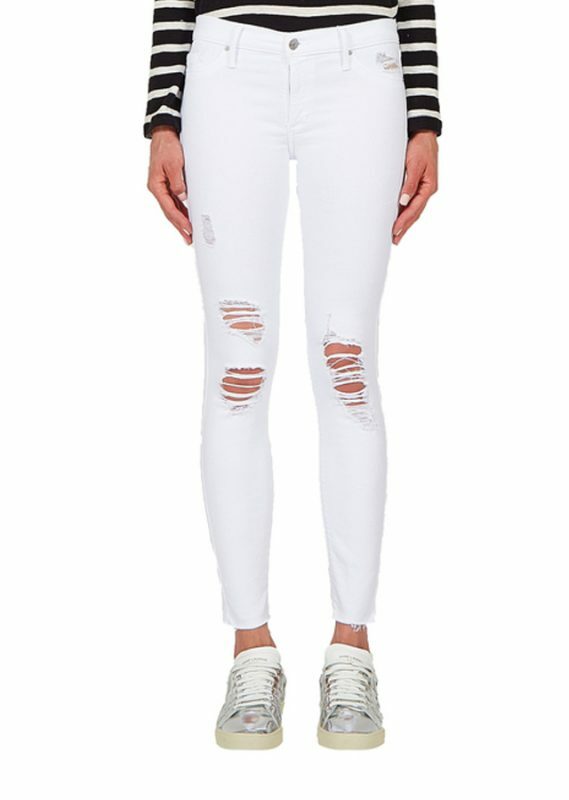 Wearing Black Orchid jeans will do more than have you looking amazing, you’ll also feel incredible. 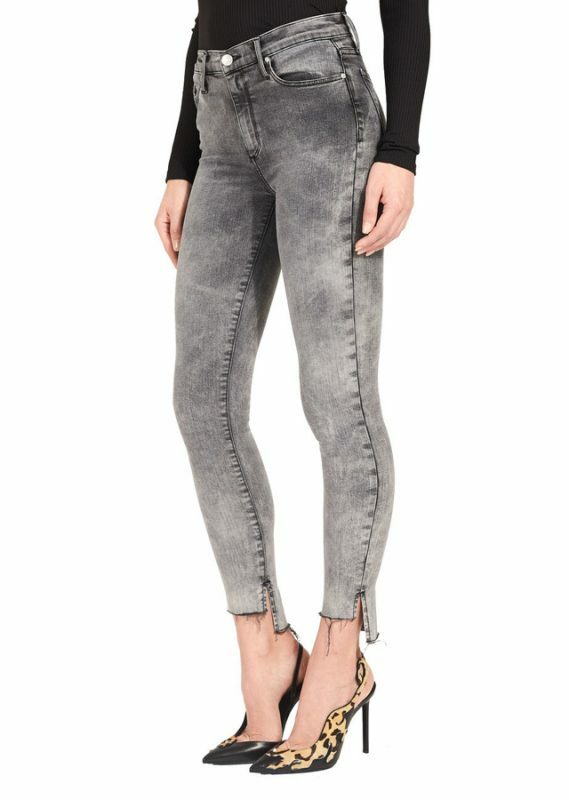 Flatter your legs with these premium Black Orchid jeans thanks to slimming silhouettes and leg-lengthening abilities. 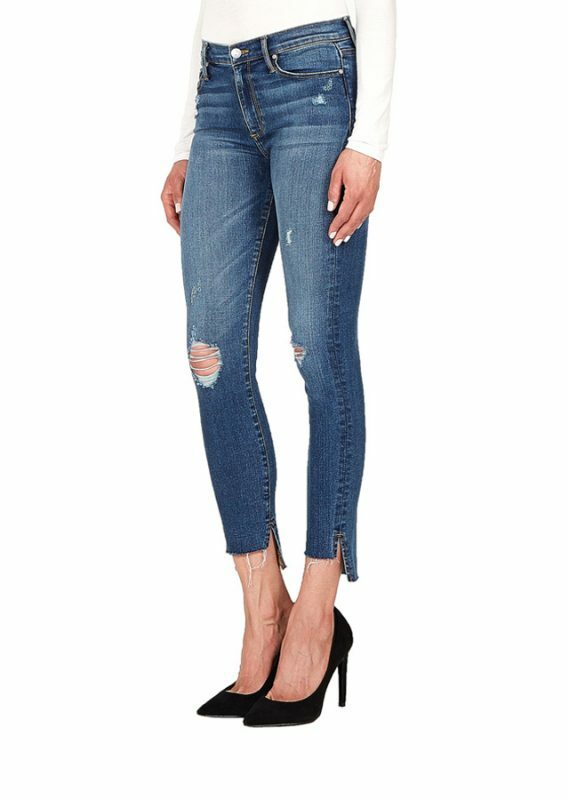 Join the likes of Kendall Jenner, Olivia Palermo, and Sarah Jessica Parker with at least one pair of Black Orchid denim designs in your wardrobe. 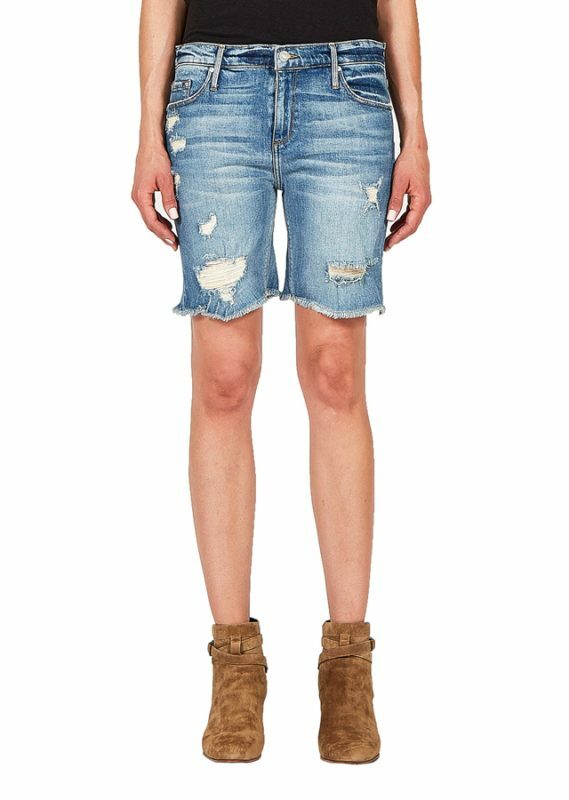 Visit your local Scout & Molly’s Boutique to find your pair today!